FGI needed a new logo. And it needed it in two months. But you can’t just design a logo without doing some research first. You have to know who you are and where you want to go. After convincing FGI leaders of this, I put together a team to develop a brand platform document to establish FGI’s market positioning, key attributes, and target audiences. 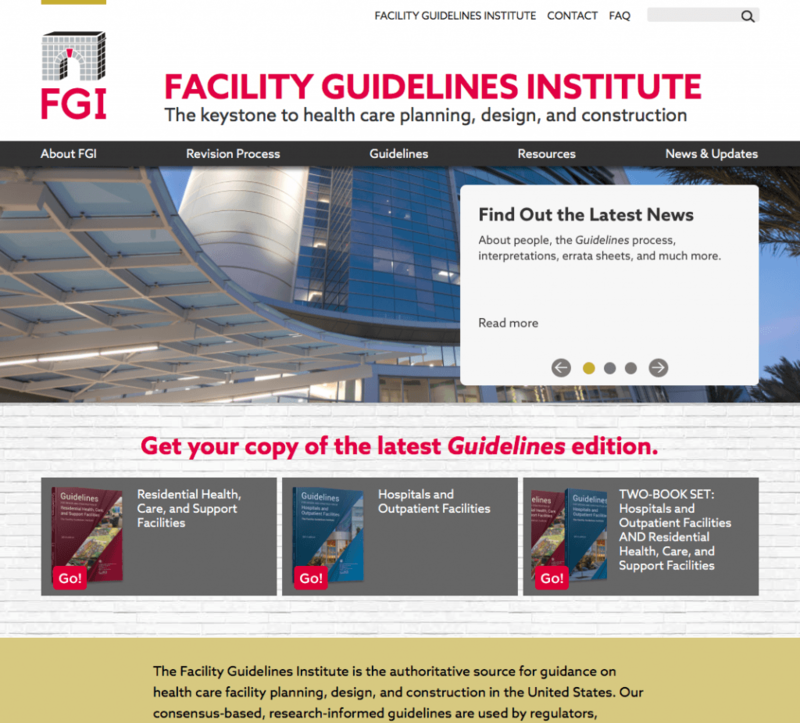 That document was used to develop FGI’s brand identity, supportive graphics system, and ongoing marketing strategy. The new brand identity, including a new website, launched in February 2016.